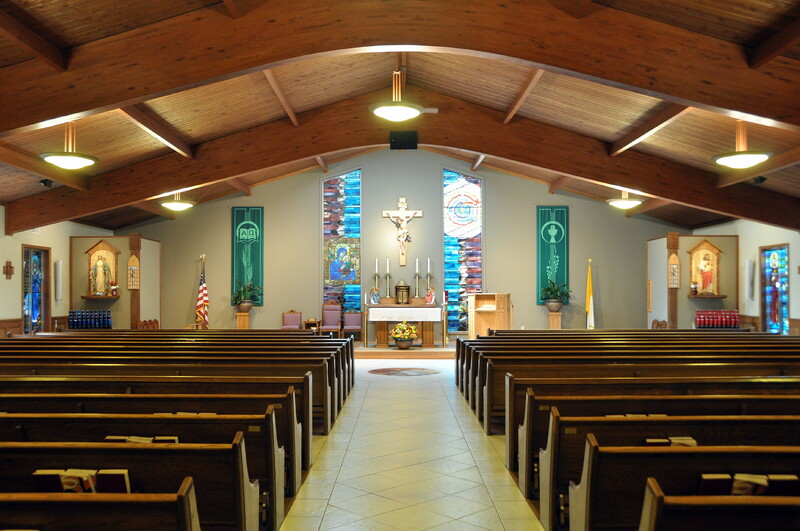 St. George Catholic Church in Newnan is now home to a custom model Q342 with a french terrace console design. 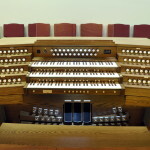 The organ is also equipped with a Vista Navigator drawer for additional organ voices. 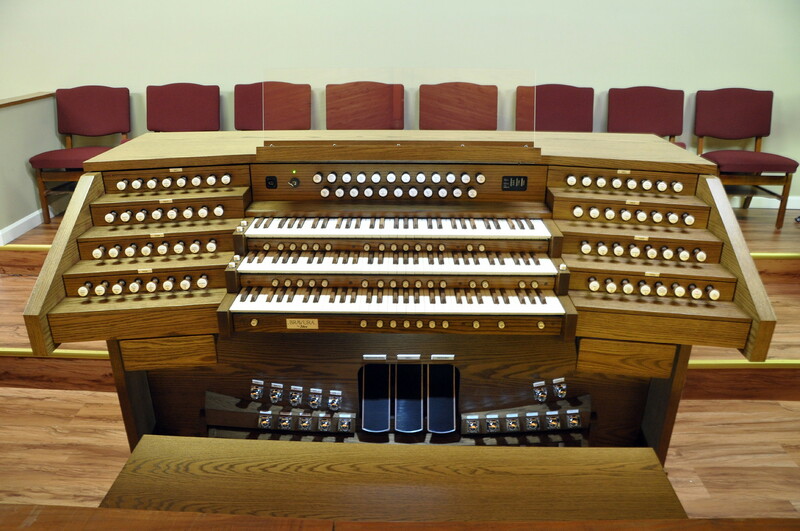 The organist/choirmaster requested this design to better help in directing the choir while playing. 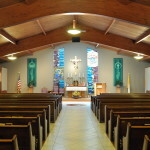 Both the organ and the choir loft are located in the rear balcony of the beautiful sanctuary. 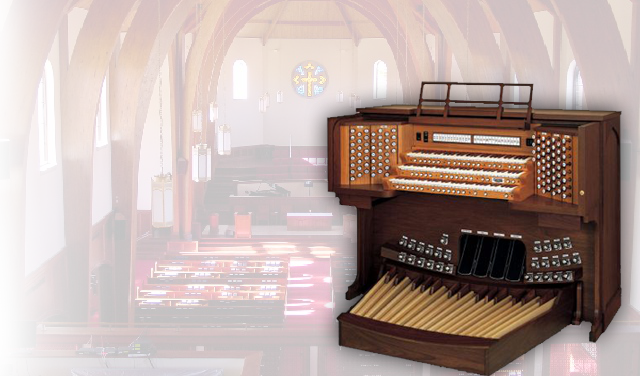 The new Allen Organ replaces an ailing Rodgers organ that was no longer reliable and had multiple service problems.